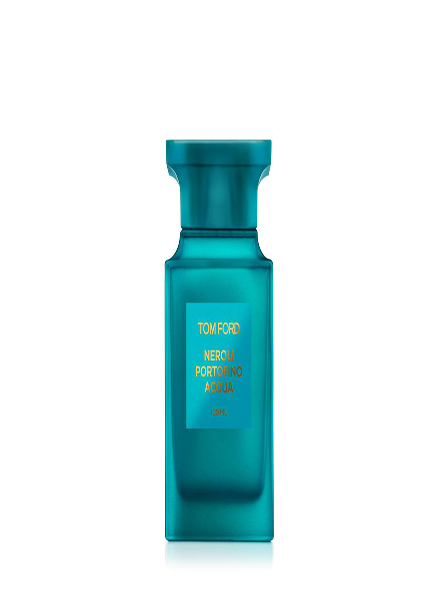 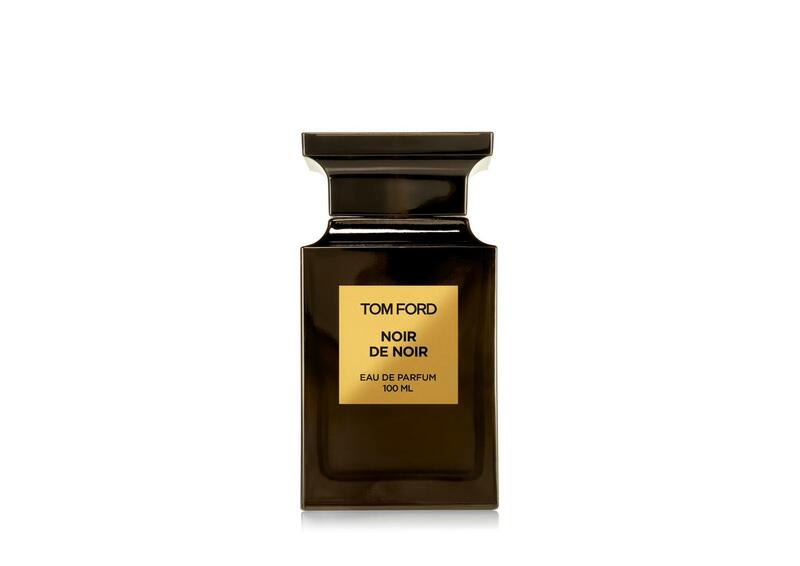 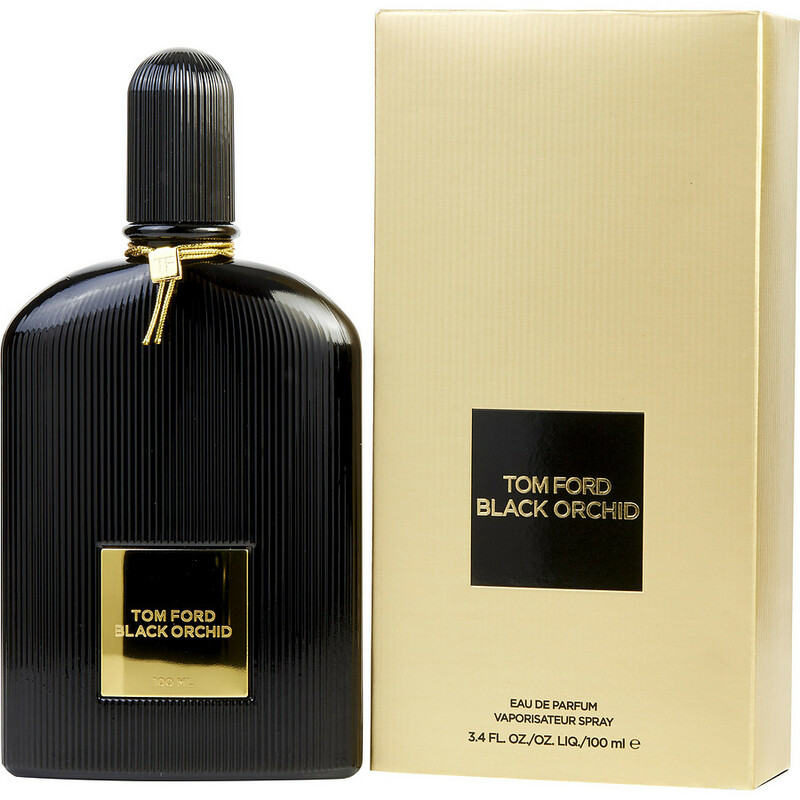 Private Blend is first and exclusive collection by Tom Ford, which includes twelve eau de parfums, each of them can be used solely or in combination with other fragrances from the collection. Private Blend Collection was launched in 2007. 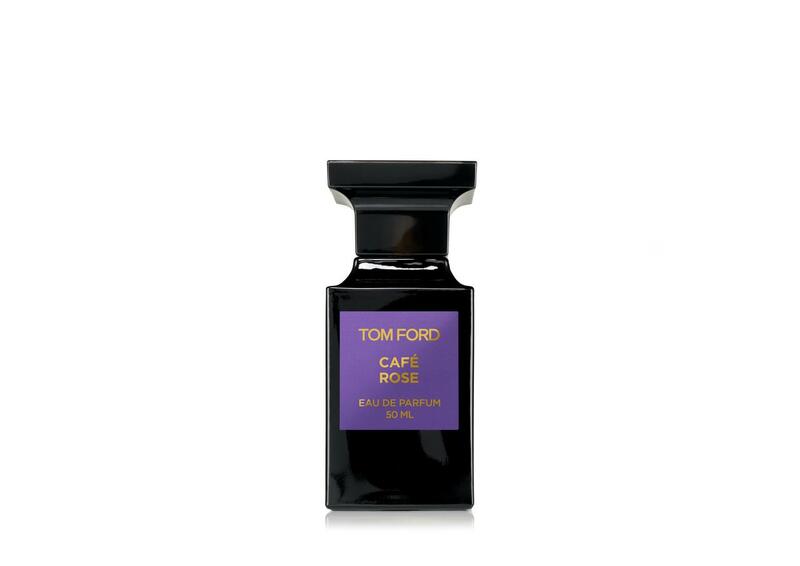 The fragrances are available in 50ml and 250ml bottles.The fragrances are Saffron, Black truffle, Rose, Patchouli, Tree moss, Oud wood and Vanilla.